The reading group schedule is back to full in August with a nice mix of books. 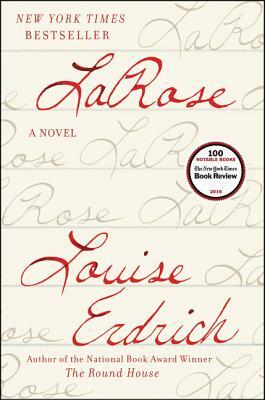 I have read La Rose before but look forward to talking about it with other readers. Have you read any of these books? 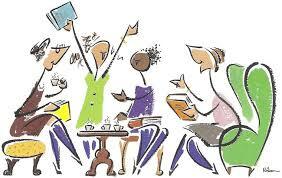 Have you discussed any in a reading group? What are your groups reading in August? Okay, so, I have Turtles All the Way Down by John Green in my 'to be read' stack and have been wanting to read since last year... Maybe I should read it this month, so we can compare notes! Great idea! I will be reading it next week. If memory serves me correctly, I don't think you were a huge fan of The Fault in Our Stars, but I enjoyed reading it... 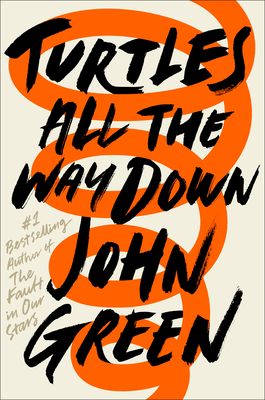 So, am curious to see what your opinion of Turtles All the Way Down by John Green will be. I'm currently reading two books... One I should have finished by tomorrow and the other one later in the week. Hopefully, I can start reading Turtles All the Way Down next weekend at the latest. Your memory is correct, but I have loved everything else I have read by John Green so I am hopeful. White Houses was pretty good but I enjoyed the NF I read, Eleanor and Hick, quite a bit more. 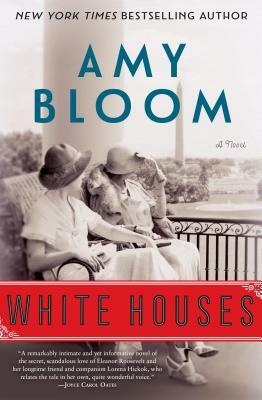 I love Amy Bloom's books so I am looking forward to this one, but I know she does not always please other readers. I have several of John Green's books on my TBR; I haven't read any yet. White Houses received mixed reactions. I hope you like it. I hope you can get to John Green someday. He is good. Amy Bloom always gets mixed reactions. I think she is an acquired taste and not for everyone. In my opinion she is great. My church's book club is taking a break over the summer holidays, however I have started reading But Is It Real? by Amy Orr-Ewing for our first meeting back in September. Happy reading! Jessica, thanks for checking in! I'm curious a bit how Straight Man was picked. A blast from the past? Apparently the new Julia Schumacher novel is a bit reminiscent and in same the satirical academia genre. 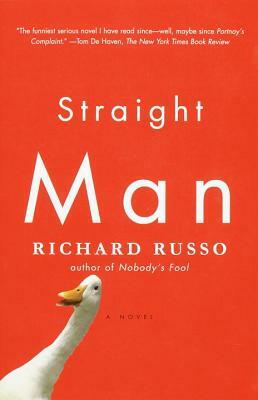 Russo is usually a gem of an author. I myself was trying to remember who suggested Straight Man. I like satirical academia and I usually like Russo. We'll see. I will check out Julia Schumacher.